“Peru is, and continues to be, a country with lots of opportunities and strong growth potential on the continent. It has a stable financial market and a mature microfinance,” affirms one of Compartamos’s top managers. Financiera Crear was created in 1992 by a Peruvian NGO and became a non-banking credit institution in 1998. It is not known whether the 63 million dollars paid will be reinvested to serve micro-entrepreneurs or will benefit the MFI’s founders. 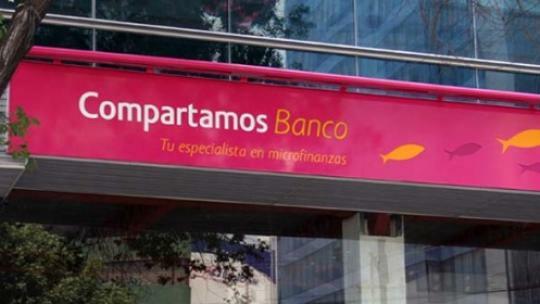 When Compartamos itself was listed on the stock market, it made its shareholders millionaires, creating quite a controversy about MFIs’ presence on the stock market.